There are several types of paints that are good to paint your garage doors but you need to consider the type that has the following qualities for you to get the best from the paint. The most important quality of the type of paint for your garage door whether it is a metal door or a wooden door is durability. You have to buy any paint that does not easily peel off no matter the condition of your garage. Remember that when any part peels off, you have to paint the whole door all over because painting the only part that peeled off will lead to lack of uniformity. And it will make your garage door look ridiculous. At least the paint should last about 5 years before you can think of repainting your garage door. Some paints will not peel off completely but the color will be fading. The color will become whiter and whiter. The worst thing about fading paint is that the fading is not usually uniform. So, you need to buy any paint that can withstand all harsh weather conditions without fading off too soon. The type of paint that is suitable for garage doors should be very thick. The lighter the paint the higher its chances of washing off soon. No matter how many times you recoat it, a light paint is a light paint and it can never be as thick as the thick ones. It is when the paint is thick that it will cover every part of the garage door uniformly. A good paint for garage doors should be easy to wash. This will extend the lifespan of the paint. Any paint that cannot be washed will require retouching much sooner than the ones that are easy to clean off. For a good paint, all you need is sponge and a little soapy water to wash off any stain. There is no kind of stain that cannot be cleaned off this type of paint. The paint of your garage should be water based so that it won’t give off harmful smell. You should avoid any paint that has plasticizers or biocides as solvents as it will give off harmful smell that will jeopardize the quality of air in your garage. Remember, a little part of the air in your garage will still find its way into your living room. And kids are much more susceptible to different diseases as their immune system is not so strong. So, you should buy only water based paints. The paint should be resistant to the growth of moulds and algae no matter how wet the door of your garage will be. If your garage door is made of metal, you don’t need to bother about this since algae and moulds do not grow on metals. They only grow and thrive in wet wooden doors. So, you should buy a paint that hinders their growth. 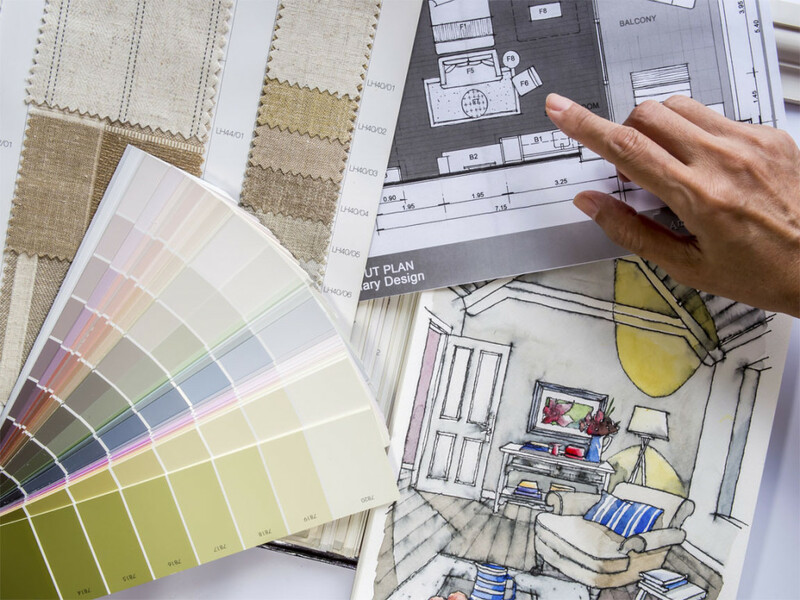 To further beautify your apartment, you can choose the color that goes well with the colors of other parts of your apartment. Making use of awful colors will make your apartment look cheap. A good paint should dry off fast. Any paint that takes several hours to dry off completely is not a suitable for your garage. No doubt, it is very tempting to go for the cheapest paint just to save cost. It is advisable to avoid any paint vendor whose prices are much lower than average prices of that type of paint. Ridiculously low prices could be a pointer to a low quality paint and it could also be a paint that has a problem so the vendor is looking for a way to dispose it for a token. On the other side, you should not also assume that higher prices always lead to higher quality paints. So you need to find a middle ground. Despite having the qualities you intend to look for in your paint, buying paints may still be difficult since these qualities are not what you can confirm by just looking at the paint. This is why it is advisable to go with a paint specialist that can help you with the required qualities. You could also purchase your paint from an experienced and reputable paint vendor. This is because big paint vendors usually create time to guide customers when they are buying paints. Another important thing to consider is that each paint will possess each of the listed qualities in varying degrees. So you need to rate the qualities in the order of their importance to you. Some paints show cracks when they are dry. This is not appropriate, so you should buy an elastic paint that is not likely to show cracks after drying up. It should also be able to withstand sudden change in temperature. It is the sudden expansion or contraction of the paint that usually causes the cracks. The paint should possess a high adhesion capacity. It should adhere to your garage door firmly. Finally, it should also be corrosion and fire retardant. This protects your garage door. The fire retardant paint is not suitable for only garage doors, it is also suitable for every part of your apartment since it prevents fire from burning over it. In conclusion, any type of paint you intend to use for your garage doors should have virtually all of the qualities listed above if you really want to buy a paint that you will enjoy for a long time.